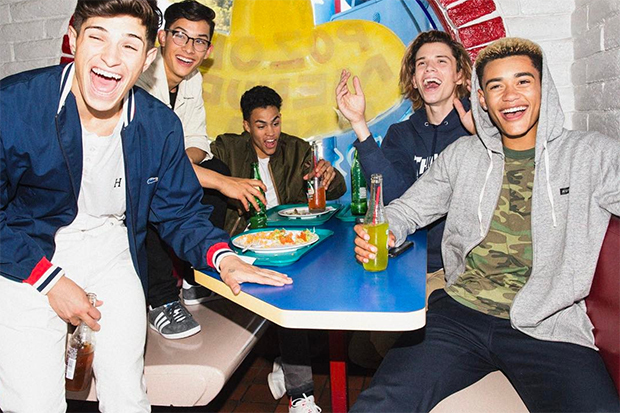 PRETTYMUCH has been heralded as the Next Big Thing since emerging in 2017 with the ’90s-flavored “Would You Mind.” The boy band, which was curated by Simon Cowell, has lived up to the hype with a string of killer singles and a well-received EP. It’s only a matter of time before they land a radio hit and “Summer On You” could be the one. Penned by Ed Sheeran and produced by Steve Mac (“Shape Of You”), this breezy bop has all the ingredients of a mid-year smash. There’s a cute chorus, loved-up lyrics and a feel-good video. 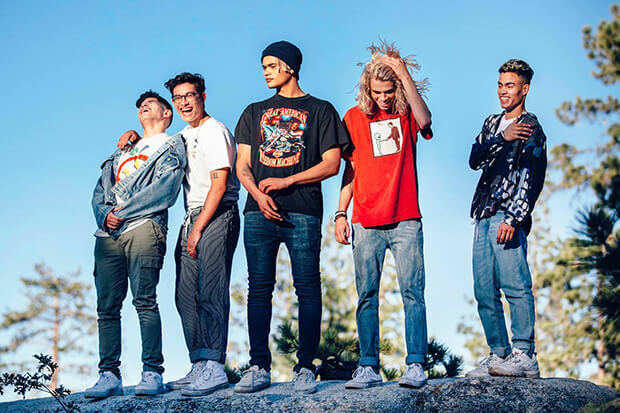 The latter arrived today (July 11) and it finds Brandon Arreaga, Nick Mara, Zion Kuwonu, Austin Porter and Edwin Honoret going on a road trip to Big Bear Lake. Only when the guys arrive at the cabin, it’s already occupied by five lovely ladies. (What a twist of fate!) From there, romance and good times ensue. The quintet has already dropped (more than) their fair share of bops, but this feels big. Let’s hope radio plays along. Watch the guys kick back in the wilderness below.